You can try these, you will need to check the engine mounts to see if they will clear. 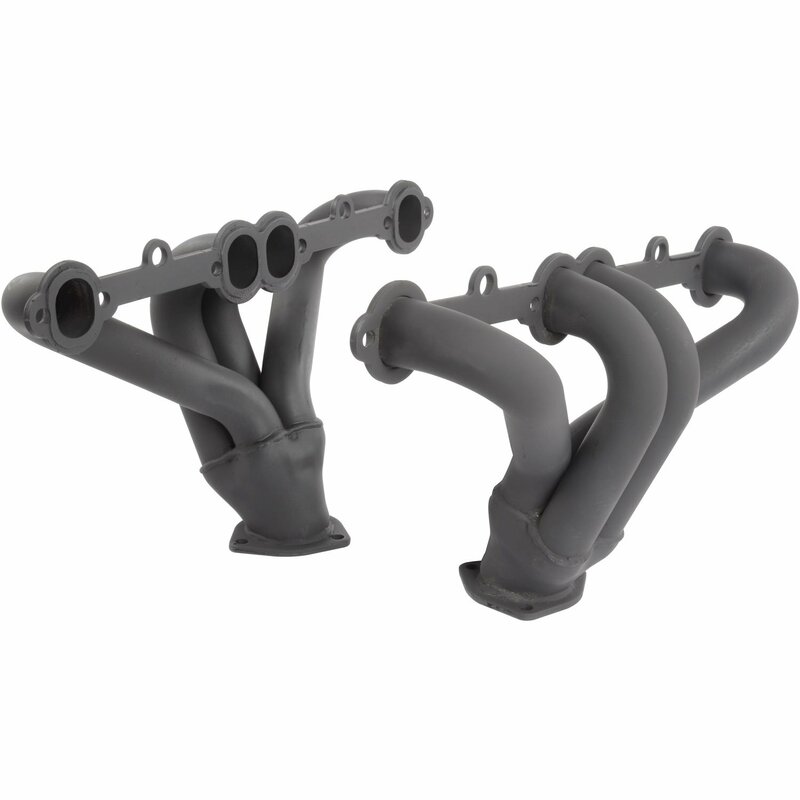 Will these bolt up to my stock y-pipe in my 1982 Z28 Chevrolet Camaro (Chevy 305 5.0L)? These will not bolt up to the factory Y-pipe on the Camaro. Will these headers fit a1995 corvette with a LT1 engine?